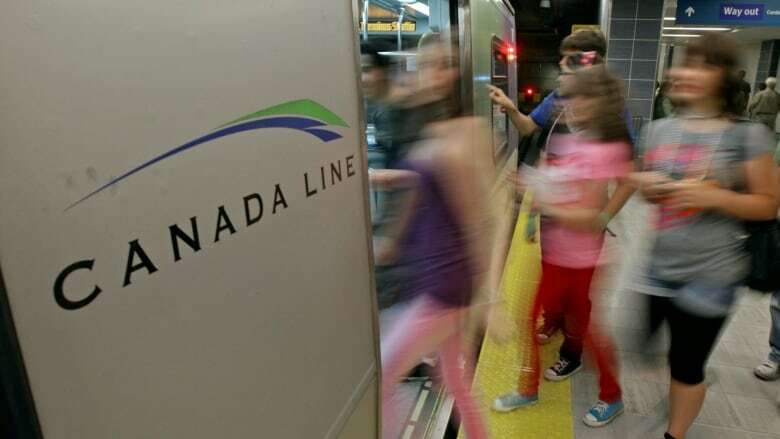 TransLink says a mechanical issue that disrupted Canada Line service between two stations has now been fixed. A mechanical issue that caused a delay to Canada Line between Oakridge and Bridgeport Stations has been resolved as of 2 p.m. PT. TransLink says they have placed additional security and Transit Police at the stations to ensure passenger safety and crowd control. Trains are running between Waterfront and Langara and Bridgeport and Richmond-Brighouse. The bus bridge between Oakridge and Bridgeport also remains in place. The Expo and Millennium Lines were not affected by the delays.